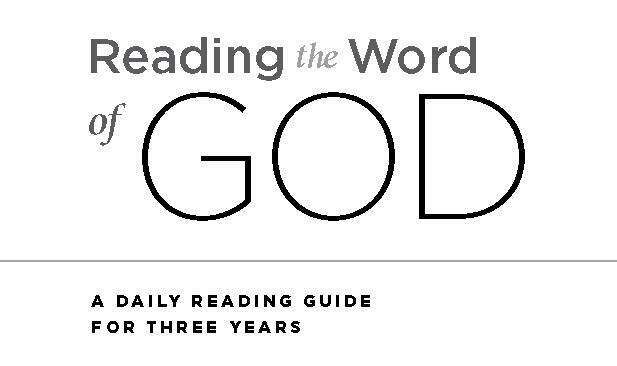 “Reading the Word of God,” a daily Bible reading guide,was conceived and prepared as a result of ongoing discussions between representatives of three church bodies: Lutheran Church–Canada (LCC), The Lutheran Church—Missouri Synod (LCMS) and the North American Lutheran Church (NALC). 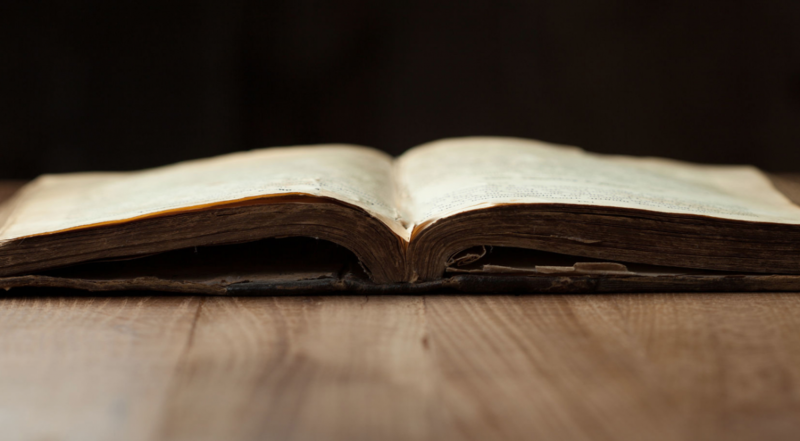 In order to encourage the people of our church bodies in daily reading of Holy Scripture, a three-year plan of daily Bible readings and a year-long series of weekly readings on Martin Luther’s approach to the Scriptures have been prepared and available as calendars for 2018, 2019 and 2020. 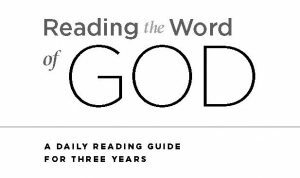 You also may sign up to receive the appointed readings as a daily text or email message or subscribe to our digital calendar.